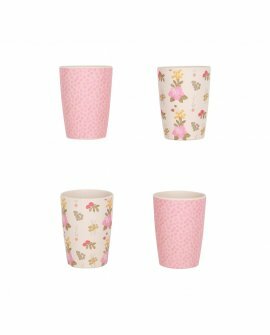 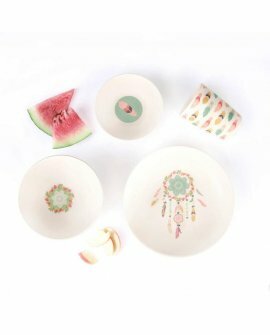 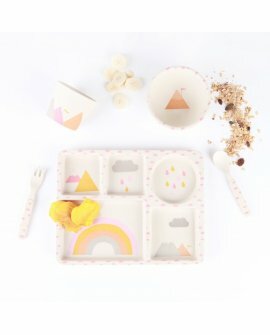 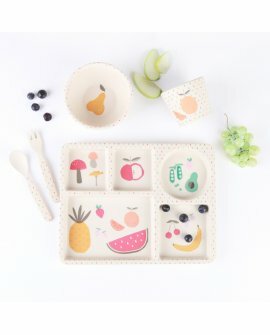 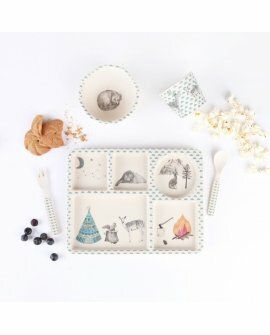 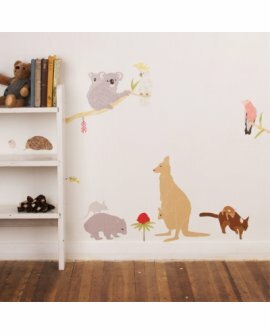 Beautifully boxed 100% bamboo 5pc feeding setNon toxic and biodegradableThis set includes:5 Section ..
Love MaeDelivery Time: 5 daysAdorn you walls with these charming Australian animals! 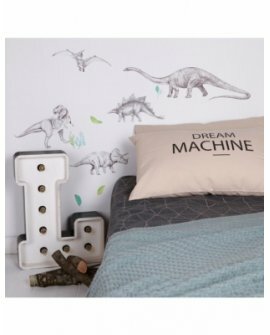 Great as a gift..
LOVE MAE STORYWhy Bamboo?We have chosen Bamboo because we care about the planet and the little peopl..
Love MaeDelivery Time: 5 daysMae is the most wonderful parts of three lovely ladies.Mae offers sweet..
Love MaeDelivery Time: one week Palaeontologists this one is for you. 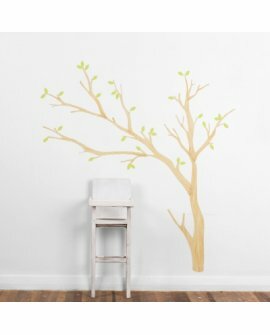 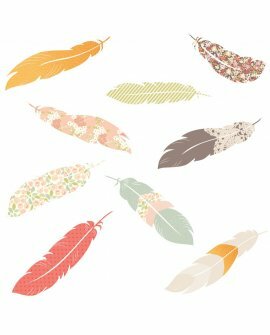 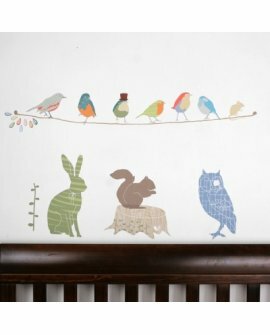 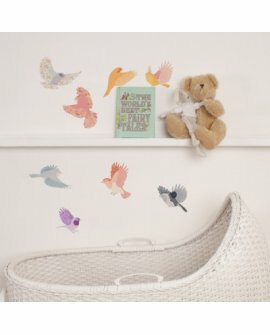 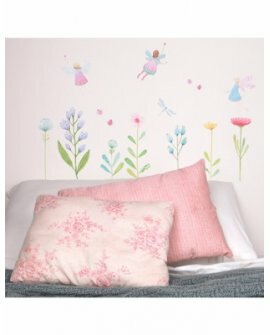 We take..
Love MaeDelivery Time: 7 daysLove Mae fabric wall stickers Floating Feather..
Love MaeDelivery Time: 2-3 daysWhy Bamboo?To put it simply…We have chosen Bamboo because we care abo..
Love MaeDelivery Time: 5 daysA new style has been introduced by Mae - due to popular demand! 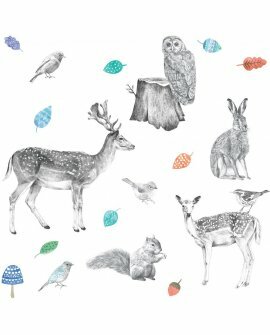 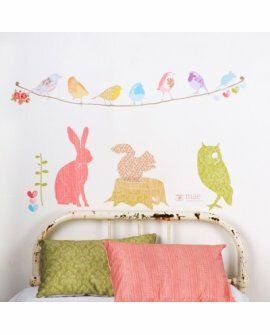 These d..
Love MaeDelivery Time: 7 days Mae offers sweet, whimsical, unique fabric wall stickers.Thats ri..
Love MaeDelivery Time: 7 days Mae is the most wonderful parts of three lovely ladies.Mae offers..
Love MaeDelivery Time: 1 weekShhhhh… step softly and make no sound. 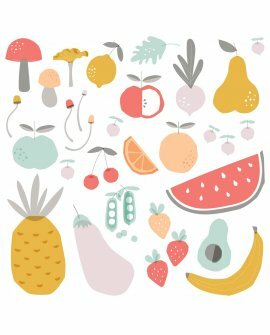 There, just amongst the toadstoo..
Love MaeDelivery Time: one week Pineapple 26cm x 12cm, Watermelon 22cm - 10cm, Pear 16cm x 10cm..